Wednesday is nearly upon us which means it’s nearly new comics day, so it’s time to take a look at three new and noteworthy additions to your pull list. Here are my picks for the Wednesday 14th of May. MURDER! MYSTERY! MARTIAL ARTS! A former lover of Shang-Chi’s is murdered in cold blood while working deep undercover for MI-6. When Shang-Chi travels to England to pay his respects he learns all is not as it seems, and if he’s not careful he may be next to die! 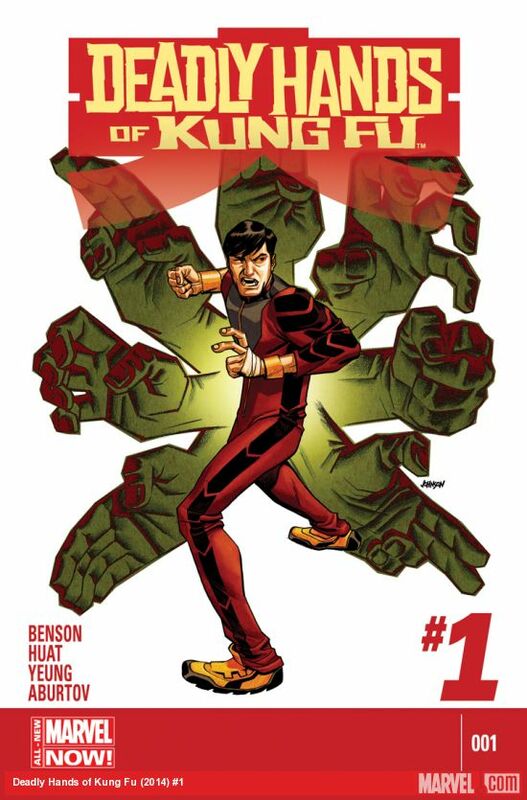 Old friends, new enemies, espionage and kung fu collide in this riveting story from Mike Benson and Tan Eng Huat! 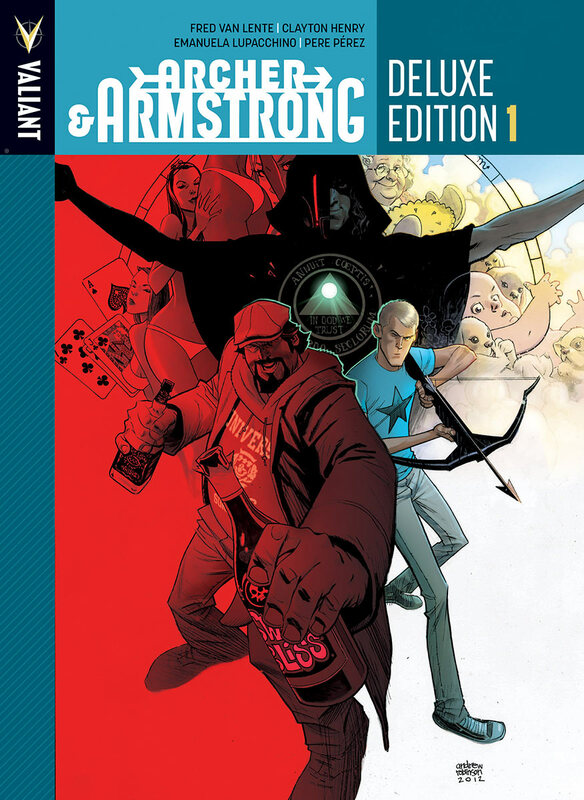 At last – an oversized deluxe hardcover collecting the complete first year of Archer & Armstrong by New York Times best-selling writer Fred Van Lente (Amazing Spider-Man, Marvel Zombies)! Join one of the most acclaimed adventures in comics as naive teenage assassin Obadiah Archer and the fun-loving, hard-drinking immortal called Armstrong unite to stop a plot ten thousand years in the making! From the lost temples of ancient Sumeria to modern day Wall Street, Area 51, and beyond, Valiant’s conspiracy-smashing adventurers are going on a globe-trotting quest to bring the down the unholy coalition of cultists known as the Sect – and stop each of history’s most notorious conspiracies from remaking the world in their own insane image.